A graduate of NUI Galway with a BEng. in Mechanical Engineering and of IT Sligo with a PgD. in Energy Management, David founded ENGdoc in 2006. He has extensive experience in the construction sector, particularly with services co-ordination and handover documentation. Alan joined the ENGdoc team in 2007 and has over 15 years of experience with building and construction documentation. He manages our Safety File and O&M projects. and also looks after our Quality System to ensure ongoing compliance with our ISO standards. 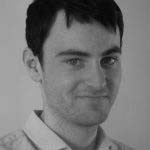 Emmet holds an honours degree in Architectural Technology and joined our team in 2012. 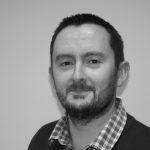 As well as specialising in M&E Co-Ordination projects, Emmet looks after the training and development of our BIM Technicians. He is a Revit MEP Certified Professional. Darren is a graduate of GMIT and joined our team in 2015. 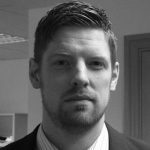 He specialises in site based BIM support for our clients and brings with him valuable experience having work on a number of major pharmaceutical projects over the past years. Jose holds degrees in Building Engineering and Architecture and well as a Masters in Health & Safety. 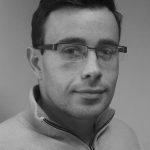 He joined ENGdoc in 2016 having previously worked on BIM projects in Spain and South America. He looks after our services co-ordination projects. 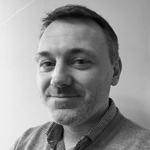 Hugh joined our team in 2016 and has a range of experience having provided AutoCAD and Revit support to clients both on site and as part of our office based team. He also looks after our Point Cloud projects including data processing and modelling from these scans. 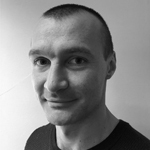 Andrej works with us as a BIM Technician and holds a certificate in Construction Management. 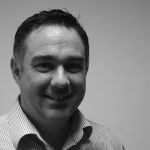 He has experience in Revit modelling and co-ordination, particularly in the area of mechanical and electrical services. 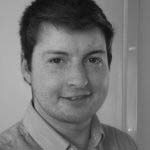 James works with us as a Revit technician and has a wealth of site based experience in both the UK and Ireland. He holds an honours degree in Construction Project Management and is currently undertaking the Building Information Modelling and Management course at DIT. 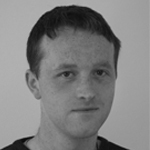 Declan works with us as a CAD technician and looks after our 2D co-ordination projects and 'As Built' drawings. He holds both a Higher Certificate in Engineering from LIT and a Bachelor of Engineering from IT Sligo. Emma graduated from IT Sligo with a BA in Interior architecture and was the winner of Outstanding Performance in Design Studio for her degree programme. 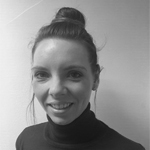 She looks after the 'As Built' drawings and CAD services within our office. 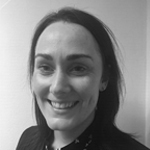 Gemma has a extensive experience of document management in various industries and looks after the collation of information for our Digital Safety Files and O&M Manuals. She also assists with document control of site information on behalf of clients for a range of projects. 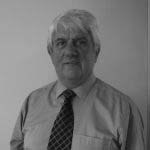 Tony has vast experience within the construction industry and looks after the document compilation of our Safety Files. His experience puts him in an excellent position to ensure the focus on customer care and satisfaction is maintained.